To this day, three Canadian provinces offer rebates for EVSE purchase and installation. Potential rebate: up to $4,000 per station. THE PROGRAM ENDS ON SEPTEMBER 10, 2018. The Ontario government offers a 50% rebate for the purchase (up to a maximum of $500) of an EVSE and another 50% rebate for its installation (up to a maximum of $500). Potential rebate: up to $1,000. 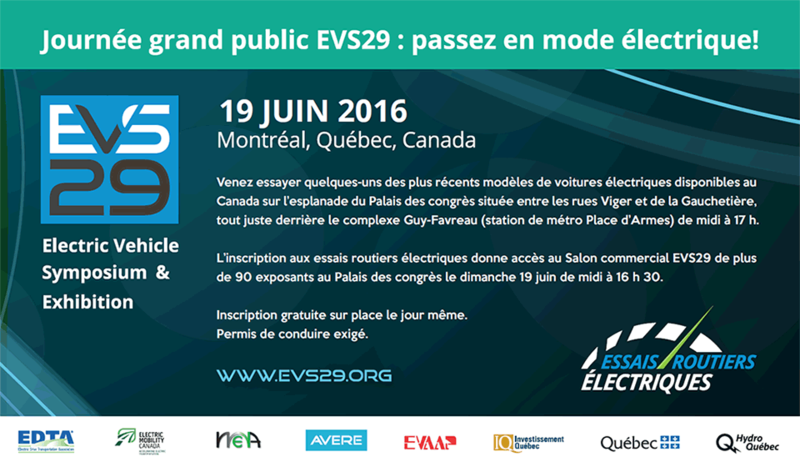 The Quebec government offers a 50% rebate for the purchase and the installation of an EVSE (up to a maximum of $1,000). Potential rebate: up to $5,000. With its program “Branché au travail”, the Quebec government offers a 75% rebate for the purchase and the installation of EVSEs (up to a maximum of $5,000).